Micro-irrigation has quickly become a popular mode of irrigation, given the fact that it is economical and far more efficacious than traditional methodologies that entail classic irrigation techniques. Usually, micro-irrigation, or drip irrigation, is a channel of plastic tubes that are equipped with low volume drippers and sprinklers that are designed to spread throughout your garden and distribute water evenly. This mode of irrigation happens to be a fraction of the price of conventional irrigation methods and boasts of ease of installation. The plants in your garden can be watered with just the turning on of the water and letting it flow for about an hour or so. Some systems even have a battery-operated controller switch that enables you to take advantage of a watering system that is completely automatic. Apart from being cost-effective, drip irrigations aid in the management of time and energy as well. While using this system, the water used for this purpose is distributed more uniformly and with minimal wastage. You would also have the ability to regulate the flow and amount of water that would have to be distributed through your garden. This also helps the roots of the plants to absorb the maximum amount of water and evade the overflowing of water on the soil surface. In turn, drip irrigation conserves water by circumventing runoff and evaporation of water. If this is the first time you are implementing drip irrigation in your garden, it is advised that you start with a smaller area first to learn the basics of the technique and then expand into the entirety of the garden. You could choose a portion of the land and install a simple one-zone system first. The purpose of testing this method out is to deduce the most resourceful watering device for the requirements of the types of plants you have in your garden. This would be a crucial determinant of the rate of water flow that would be supplying to the entire field. Have this trial method set up for a few weeks and maintain the watering at regular timings so that you can arrive at an approximate estimate. To construct a sketch, you would have to know the measurements of your land. The initial drip-rate would be decided by the type of plants that would be supplied by the system. While setting the system up, make sure that you reach the roots of all the plants in the designated area. Additionally, do not worry if the system does not look perfect at the very first try. A few adjustments here and there would be beneficial for you to understand your garden’s needs and you would ultimately be able to come up with the most efficient model for the drip irrigation. While setting up your drip irrigation system, you must be accommodating of the future of your plants’ growth. With passing time, they will be requiring a higher amount of water. Consequently, you would have to build a system that would capacitate such an amount in the future. Sometimes, your pressure tank would have to be upsized to slow down the pace of pump cycling. Installations of drip irrigation systems are best done through the assistance of a team of professionals. 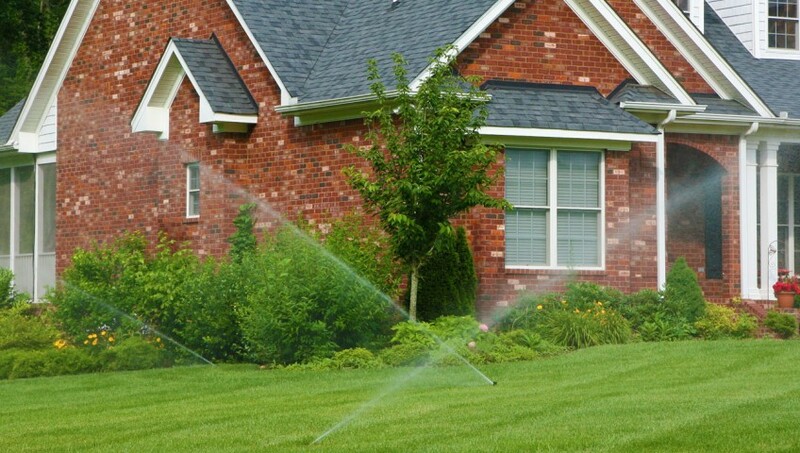 If you are planning to set up such a system in your garden, you could consider rendering the services of Pro Green Irrigation to cater to all your requirements in this area.